A social media app like Instagram allows sharing photos and videos from a smartphone. You can find out the cost of a typical app like Uber, Instagram, Tinder and Airbnb. How much does it cost to build an Instagram-like app? You can familiarize with the main features of an Instagram-like application below. 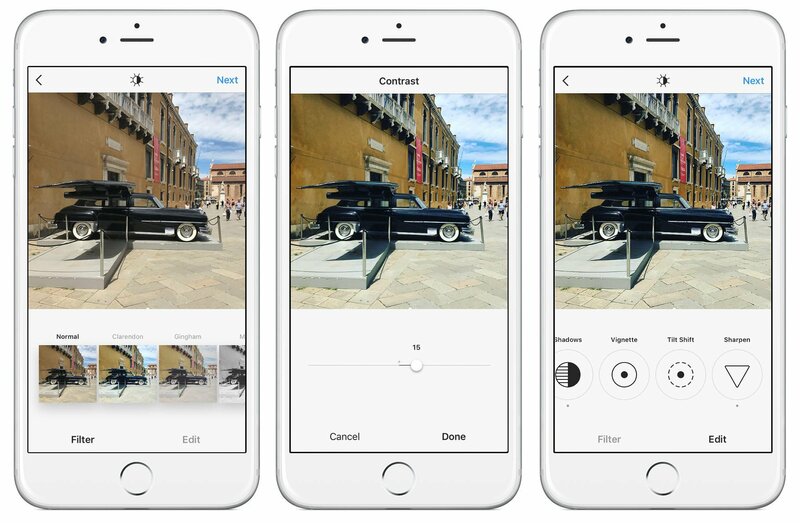 Instagram allows users to edit and upload photos and short videos through a mobile app. 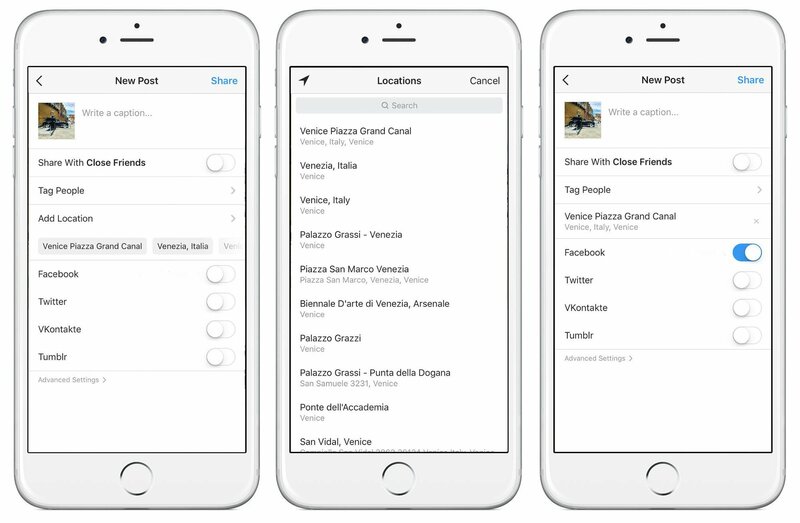 Users can add a caption to each of their posts and use hashtags and location-based geotags to index these posts and make them searchable by other users within the app. Each post by a user appears on their followers' Instagram feeds and can also be viewed by the public when tagged with hashtags or geotags. Users also have the option to make their profile private so that only their followers can view their posts. Instagram is not only a tool for individuals, but also for businesses. The photo-sharing app offers companies the opportunity to start a free business account to promote their brand and products. As with other social networking platforms, Instagram users can like, comment on and bookmark others' posts, as well as send private messages to their friends via the Instagram Direct feature. Photos can be shared on one or several other social media sites - including Twitter, Facebook, and Tumblr - with a single click. Sign up with an email or phone number; Users need to enter their mobile number and they will then receive a verification code, after this step, they will need to enter their name, email address and password and they are registered. Log in with Facebook to sign up with your Facebook account. In case the user forgets their password, it can be reset through the app itself. Users can edit their bio and posts. It's also where the users can edit their profile info and adjust Account Settings. The app allows users to use a camera to make photo and videos within the app, and share them in their Feed or as a direct message. The app also allows users to use the existing photos and videos from the gallery to post them. On Search & Explore, you can find photos and videos that you might like from accounts you don't yet follow. Home shows a feed of photos posted by you and your friends. You can like and comment on the photos in your Feed. The Activity function displays likes and comments on your own posts and lets you see the photos and videos that your friends are liking and commenting on. Direct lets you exchange threaded messages with one or more people, and share posts you see in the Feed as a message. Once you've selected a photo or video and added any effects or filters you want, you can add your location from the list available. If the location you're looking for does not currently exist, you can create a new location. Send us more details about your project or idea. You can contact us via contact@anvileight.com or fill in the form below. Thank You. We will email you back within the next 24 hours.